You want to study abroad? You want to see life in foreign countries and their different habits together with meeting new people? Well, then you are on the right track here! The European Mining Course (EMC) is a transnational master degree program hosted by three leading technical universities in Europe: RWTH Aachen University (Institute of Mineral Resources Engineering (MRE)), Aalto University (Helsinki), and Delft University of Technology (Delft). 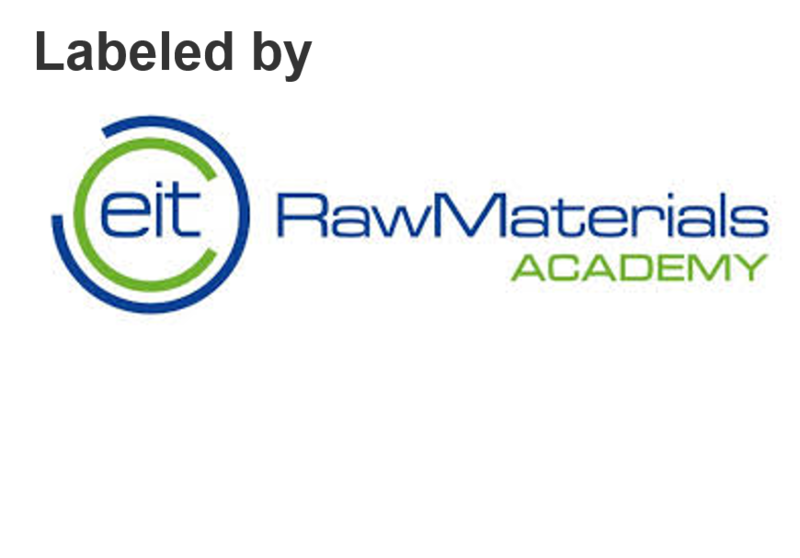 The EMC received in 2017 the prestigious EIT RawMaterials quality label. The EIT Label is a certificate of quality that is awarded only to excellent educational programmes at the Master and Doctoral level. Alongside with students of these three universities, there are numerous guests from Europe and from all over the world participating in the EMC to explore the international world of mining within their master studies. Finally, the graduates receive a unique triple master degree. At Helsinki, Aachen and Delft you will gain a most differentiating insight into classes ranging from rock mechanics, sustainable development and marine mining to geo-statistics, project management and mineral economics. Besides work, you will enjoy a great deal of leisure time. Finish sauna, Aachen`s hot wine punch, field trips and excursions is waiting for you as well as life in three different university-cities. The annual reunion enables you of socializing with the other cohorts and meeting people again, you have travelled around Europe with for two years. Am I eligible? Is there anything else? The EMC as part of the Euopean Mining, Minerals and Environmental Program (EMMEP) primarily aims for Mining Engineers / Mineral Resources Engineers. Additionally, students in the final stage of their bachelor course in other appropriate subject areas (e.g. engineering, earth sciences, and environmental sciences) are welcome to apply. The course launches at September and application deadline is on 1st of March. The annual EMC information event at the beginning of every year will be announced on the MRE homepage and by E-Mail for students of the Division of Mineral Resources and Materials Engineering. Detailed course information as well as information on the application procedure are available at the EMMEP homepage.